It was 'Written In The Stars' that Tinie Tempah would perform at the Summertime Ball 2010. 21. 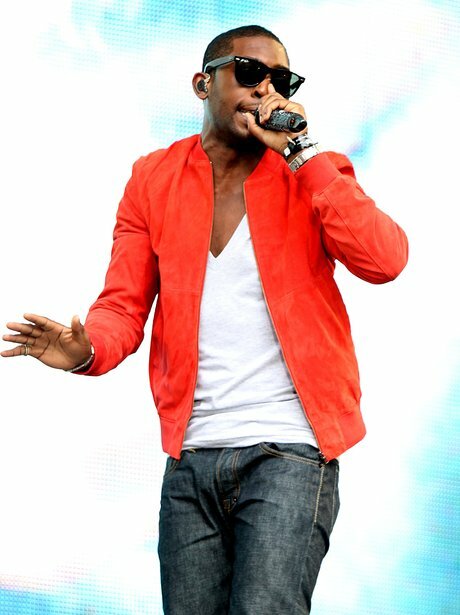 It was 'Written In The Stars' that Tinie Tempah would perform at the Summertime Ball 2010.